Always prospecting for the next treasure of an idea. I just completed two days of parent-teacher conferences. I’m happy to say I had the opportunity to speak with all of the families of my students. We are lucky to have great parent support in our school, so this is not unusual. As I prepare to visit with the families, I can’t help but reflect, not only on how the kids are doing, but also on how I am doing in teaching in the most meaningful way possible. This is even more important this year, since I have tried so many new approaches, mostly through technology. While it’s nice to feel I am being more innovative, it’s imperative to be sure that I am meeting my academic goals, and not just providing a lot of electronic fluff. We just completed a project using Storybird.com. The kids had a ball creating digital books on Storybird. They worked in partners, with some students teaching others how to use the website. They select a picture to use, drag it onto the page, and then write. It’s a great website, but I was disappointed by the quality of the writing. Even though I modeled a book for them, and talked with the kids about writing a real story, most wrote one sentence per page. Some were funny, but I didn’t see that they were really telling a story, and I certainly didn’t feel that they were doing anything to improve their writing. I want them to be writing much more developed stories by the second half of fourth grade. I am also frustrated that they are still not self editing, even with the simplest things like capitalization and ending punctuation. I had some frustrations with the website itself, as well. Some of the kids were working on stories that, for some reason or other, would not save. We could never figure out why. This was frustrating, because there were many instances of lost work. Sometimes we were able to resolve the problem, but other times we just had to abandon that digital book. This website also has some very tight standards as to acceptable content. We had two digital books that were not accepted, and I’m still not sure why. I have a couple of ideas which I hope will help solve some of these problems. I set up student blogs through KidBlog.org, which the students will begin using after spring break. I got this idea from Lee Kolbert (@teachakidd on Twitter). She has some great ideas on her GeekyMomma’s Blog. I think we will do some work with the old Daily Oral Language approach. I’m also thinking of printing off some of their blog posts and having them proofread and edit. Anybody out there have better ideas? How do I get them to recognize and correct their own errors? Later in the year we will make another try with digital storytelling by using the website Storyjumper.com. This website has lesson plans to spur character and plot development. I hope that by developing and writing a story first, the kids will do some better quality writing. For now though, I have the next ten days off! I will go into school sometime during this time, and now that the snow has mostly melted there will definitely be yard work on the agenda. Mostly I’m going to enjoy spending some time at home. 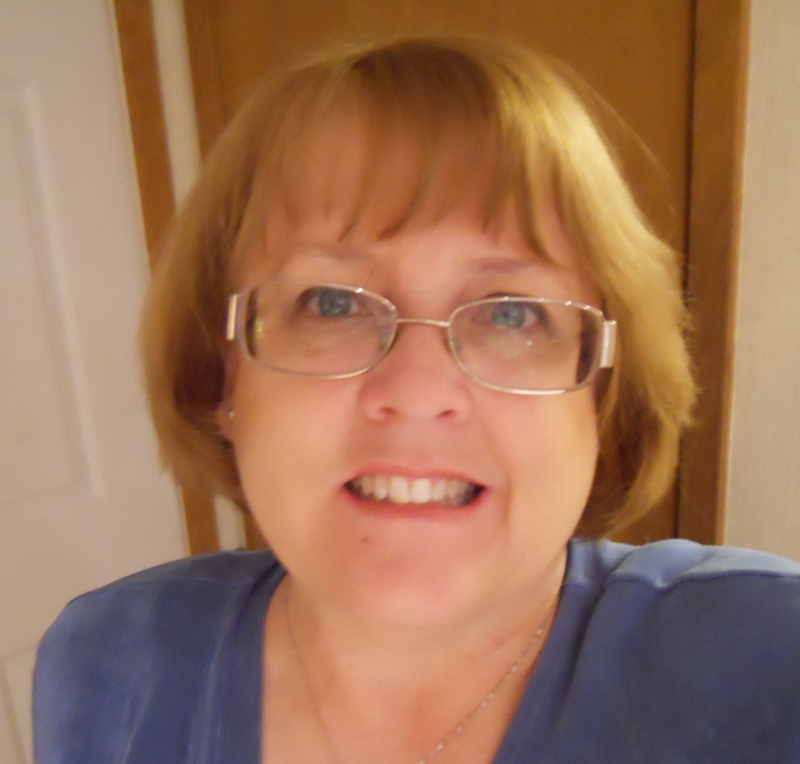 My name is Barbara Day, and I just completed my twenty-fifth year of teaching. During that time I have taught first, second, third, and fourth grades. For the past 22 years, I have been teaching in an Iowa public school of choice. Our school is a traditional school that teaches the Core Knowledge curriculum, in addition to regular school district curriculum. This means that in fourth grade, we study everything from the American Revolution to Medieval history. As a teacher, I am constantly a student, and as I learn, the kids learn with me. As a teacher, I am also an actor, an artist, a writer, and a graphic designer. I have always said that one of the great things about being a teacher is you can color, cut and paste, build things, and play games with the kids, and no one questions your maturity or sanity. Teaching can keep you young or age you, and often it does both, all on the same day. Mostly I am a student of life. I am still trying to figure things out, both on a personal and professional level. This blog is just part of my attempt to reflect and learn more about myself and the world around me. I have just completed my 25th year in the classroom. I've spent 22 of those years teaching at the same school. During that time I've taught grades 1 through 4, but I've spent the past fifteen years in 4th grade. I do not profess to be an expert on anything, except the classroom, and anyone who spends any time at all in the classroom, knows that no one is really an expert on the classroom. Teaching is ever changing, frequently challenging, but never boring. I am always prospecting for the next treasure of an idea. I'm sharing some of what works for me, and sometimes what did not work for me. Please share your gems as well. My comments do not reflect any viewpoint but my own. 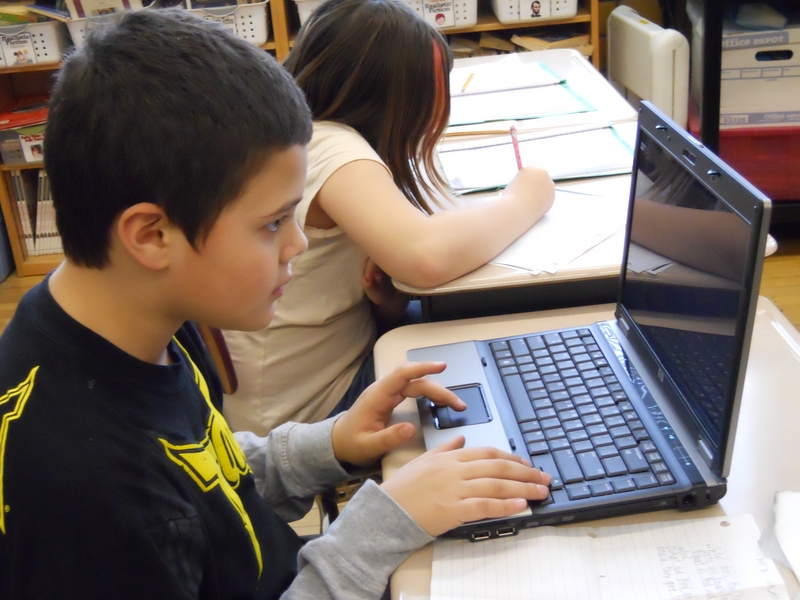 My First Year of Teaching With Technology: Where Do We Go From Here?